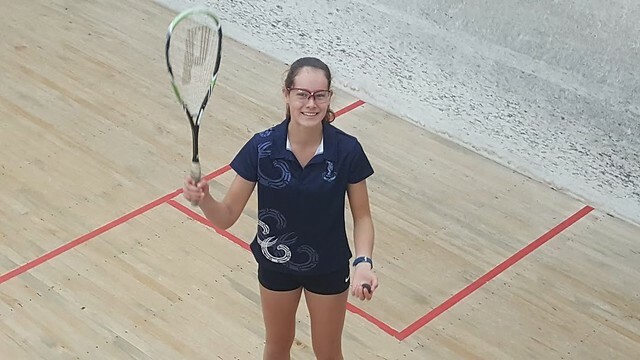 It was an action packed day in Rotorua with over 75 athletes competing across two venues for the BOP Secondary School Squash Division 2 and 3 titles. The boys battled it out at Geyser City Squash Club and were excited to use the flash new scoring technology built into tablets. They said it helped both referees and players because it was more clear and had less room for error. The girls played at Lakes High and competition was fierce. Although the games were at times intense, everybody had a great day and showed brilliant sportsmanship. To top it off, as usual, Lakes High turned it on with some superb hospitality and had hot warm soup, home baking and a toasty venue for the athletes on a chilly day. Congratulations to everyone who competed in this year's competition and a special thank you to the Tournament Directors for running such awesome events.